Even a novice can grow bush green beans. I love growing bush green beans! 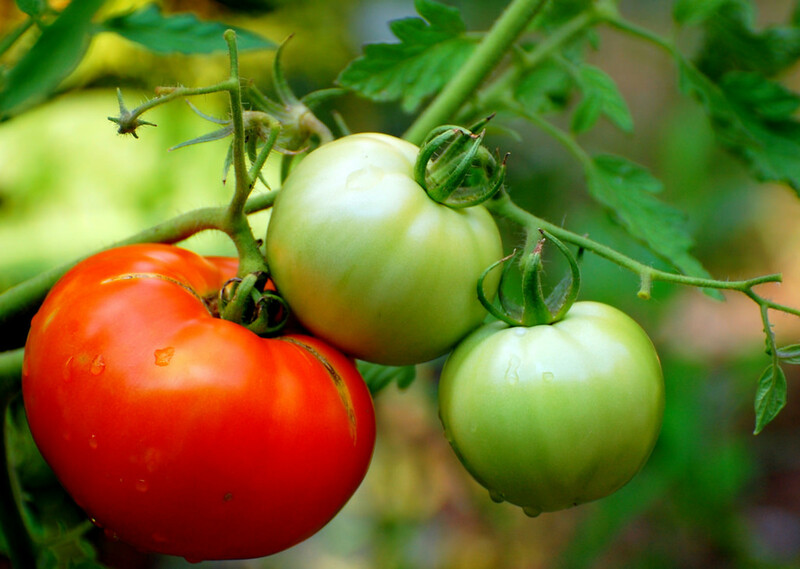 They are the easiest of all vegetables to grow and can be grown by people new to vegetable gardening! The bush green bean can be grown in almost any climate. Unlike pole beans, bush beans don't need any special supports. Beans are legumes. In addition to providing a nutritious vegetable, they fix nitrogen into the soil. When inoculated, beans can improve the soil when you till the plants under. There are many types of bush beans, and there is a variety to suit almost any palette. Beans can be eaten as green beans when young, and then can be allowed to go to seed for a high protein food. Bush beans are relatively small plants and can be tucked into small spaces all over the garden. Bush beans do not produce as many beans per season, as pole beans do. But I have picked young bush beans from the first day that the first green beans were big enough to pick until after the first frost in the fall. Plant after all danger of frost has passed. 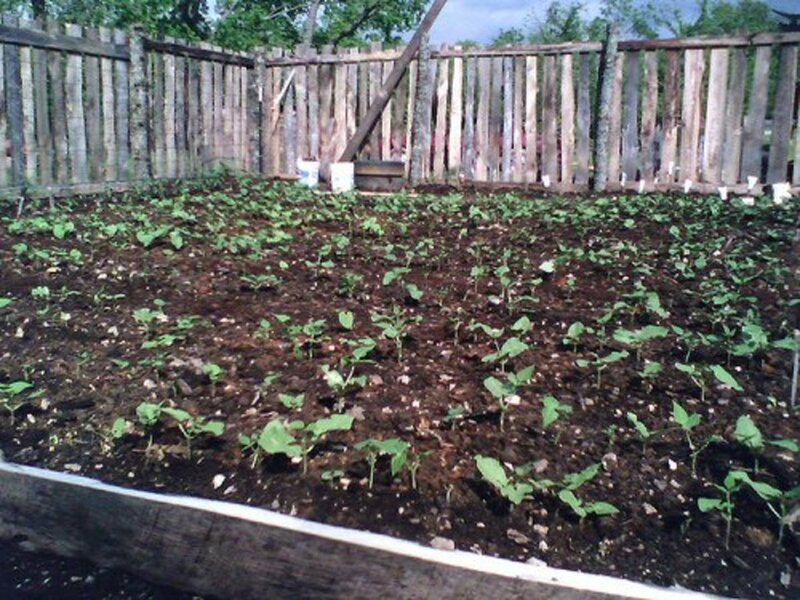 Make successive plantings of bush beans every two weeks until seven weeks prior to first frost. 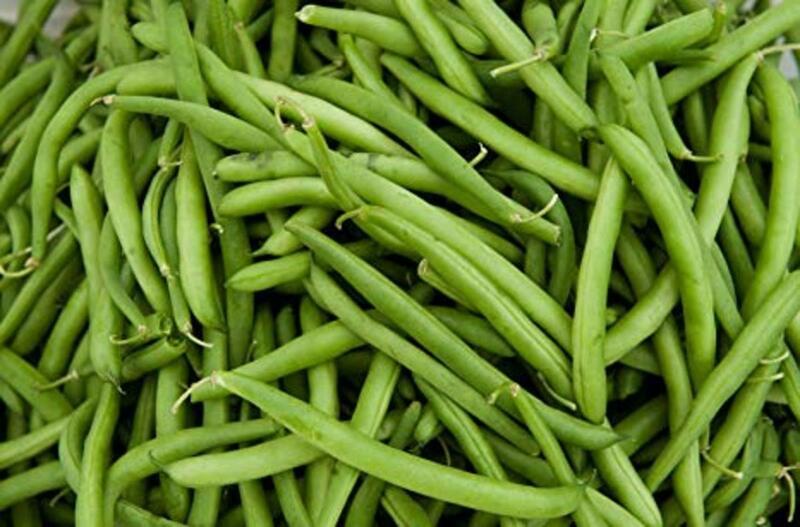 With the exception of fava beans, bush beans are generally very sensitive to frost. Also, bush beans do not transplant well. But if you have a very short growing season, it is possible to plant bush beans in peat pots for transplanting in the garden. In addition, get the shortest season bush bean variety possible. Do not soak or presprout green bean seeds before planting. 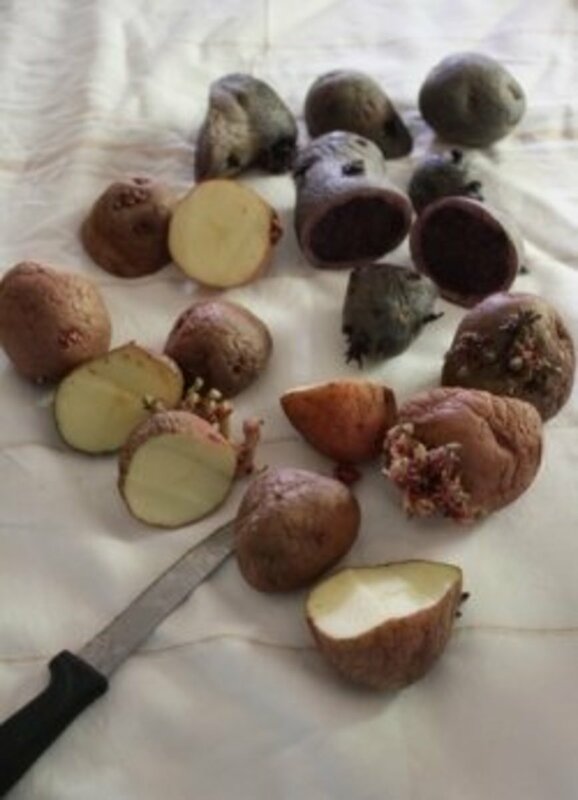 Though you should dust them with a bacterial inoculate powder. Plant the first crop of beans a week or two after the last expected frost date. I plant my bush beans in double rows with plants 1-inch deep in our heavy Missouri soils. But if you live in an area where the soil is a light sandy loam, plant beans 1 1/2 inches deep. Firm the earth over them for good soil contact. Plant each seed 3 inches apart and the second double row 6 inches from the first. The next set of double rows should be about 2 feet from your first double row. Plant rows can be planted closer together. In order to pick the beans, however, you want about 2 feet of space in between. That way you can straddle the double rows when picking. Soil for beans does not need any additional nitrogen for good growth. The beneficial bacteria that live in the nodules in the bean roots provide plenty of nitrogen for the plants. Excess nitrogen produces leaves rather than beans. Rather than providing nitrogen, sprinkle kelp powder into the planting row on the beans when planted and then again on the surface of the soil around the beans after they have germinated. Some people recommend staggering plantings at two-week intervals until about two months before the first killing frost is expected in the fall. However, I have never found that practice to be necessary. I plant them all at once, and then pick green beans every couple of days all summer. Bush beans usually germinate in about a week. 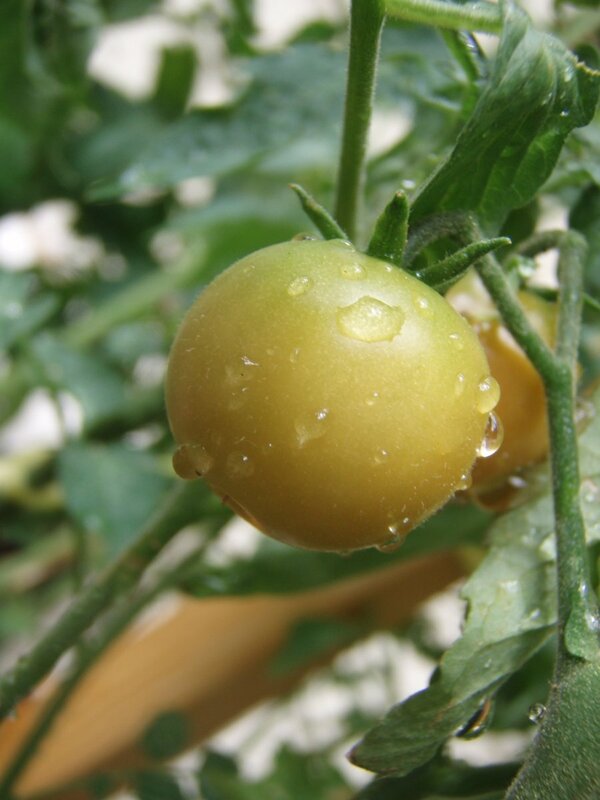 Maintain even soil moisture of an inch per week throughout the growing season. After the beans have germinated, apply several inches of mulch to conserve moisture, to reduce weeds, and to help keep the soil cool during hot spells that can cause the beans to stop blooming. Bush beans normally do not need support unless planted in unusually windy areas. In which case, they can can be propped up by brushy twigs or strong cords around stakes set at the row ends or in each corner of the bed. To extend bean harvest, cover bean plants with old bed sheets when danger of frost is threatened in the fall. By doing this, bean harvest can be extended even through several light frosts. Insect pests that attack bush beans include aphids, cabbage loopers, corn earworms, European corn borers, Japanese beetles, and Mexican bean beetles. Mexican bean beetles are considered the worst threat to your bean crop. As adults, they are oval, yellow-brown, 1/4-inch long beetles with black spots. They can be confused for lady bugs. The larvae are fat, dark yellow grubs with long branching pines. 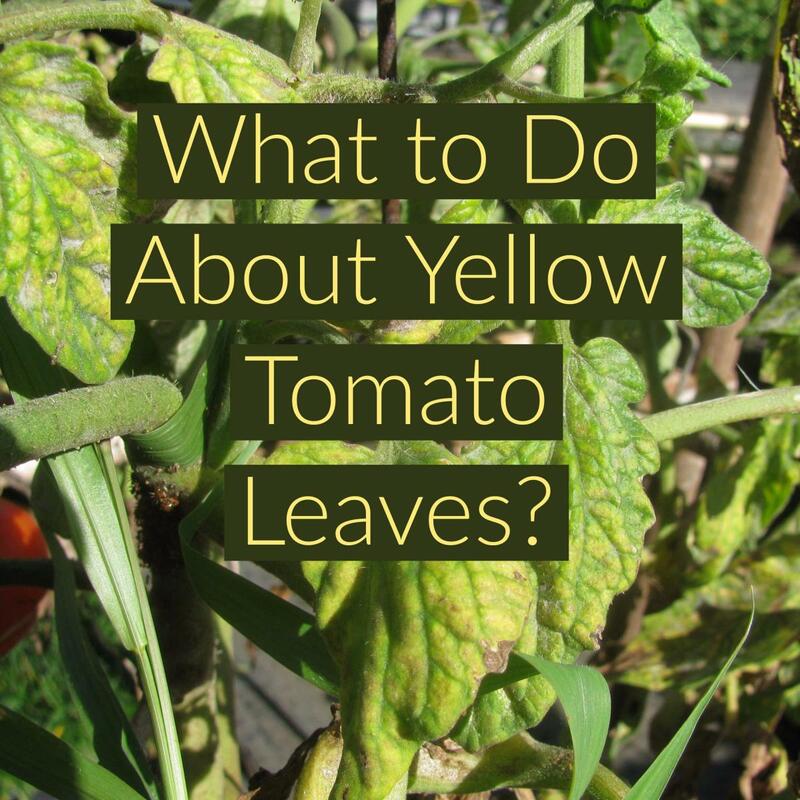 Both will defoliate leaves from the underside, causing a lacy appearance and, if not dealt with, will kill the plants. To prevent or lessen damage, cover with row covers and hand pick larvae and adult beetles. In addition, there are 1/10-inch long black flies called leaf miners that have yellow stripes. These flies' larvae tunnel into leaves and damage the stems below the soil. Remove affected plants to chicken yard or burn to prevent infestation in other plants. To prevent attacks from striped cucumber beetles, apply the thick mulch to discourage them from laying their eggs in the soil near the plants. Hand pick adults. Interplanting with catnip, tansy, radishes, goldenrod, or nasturtiums can also help repel then. Spider mites grow on the underside of the bean leaves. To get rid of spider mites, spray with garlic spray. To minimize diseases on green bean plants, avoid working in bush beans when wet from dew or rain. Wait until beans are dry to work in them. If diseases strike, remove infected plants so that others are not infected. Pick bush beans when they are pencil-sized, tender and before the seeds inside form bumps on the pod. Harvest every couple of days to encourage production. Do not pull the pods off, but pinch the beans off with your thumbnail and finger. If you are unable to master that skill, you can use scissors to remove beans. Serve or preserve the green beans the day they are picked - the sooner after picking, the better. To turn green beans into old-fashioned leather britches, using a large-eyed needle, string fresh pods onto white thread. Hang in full sun for two to three days until they are dry. Remove from the thread and spread onto cookie sheets. Place in a warm oven for 5 minutes and then store in glass jars. To cook, break into bite-size pieces and soak overnight. Pour off water, add fresh water, bring beans to boil, and simmer until tender, which takes several hours. To dry beans, leave pods on the plants until the seed pods are brown and seeds rattle inside. Seeds should be so hard that you cannot dent them with your teeth. If the pods have yellowed and rain is predicted, pull plants from the ground and hang them upside-down indoors to dry. Put the shelled beans in airtight, lidded containers. Add oxygen absorbers and store beans in cool dry place. Beans will keep for 10-12 months. They are so easy to grow that I don't know why everyone isn't growing green beans. I love growing bush beans. My grandfather always grew pole beans. After having children, I found it was so much fun to plant the seeds with them. They grow so quickly and the children loved to pick the beans when they were ready. Thank you for your comment, RTalloni! Leather britches is an old way of preserving fresh green beans that does not need freezing or canning. In my opinion, the flavor isn't as good as the fresh version beans, but it is worth noting. Glad to see this info on easy to grow bush beans. They are a wonderful backyard crop and so easy to store. My favorite way is to freeze them because I like the flavor better than canned. Leather britches are new to me and I'm interested in learning more about them.